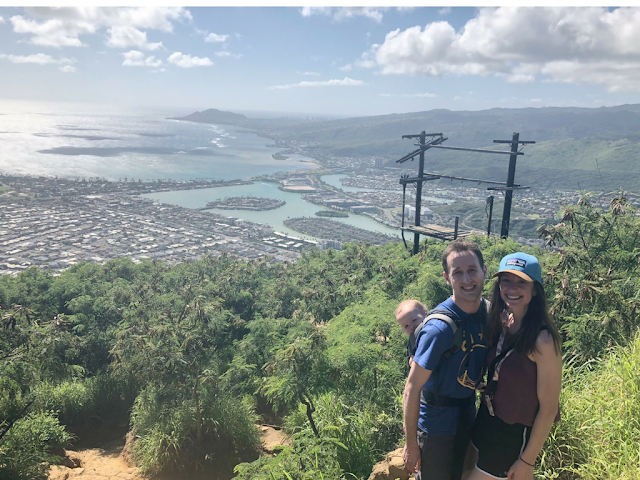 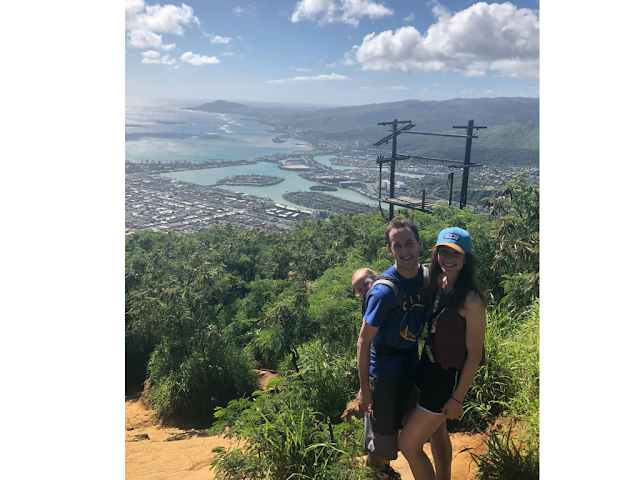 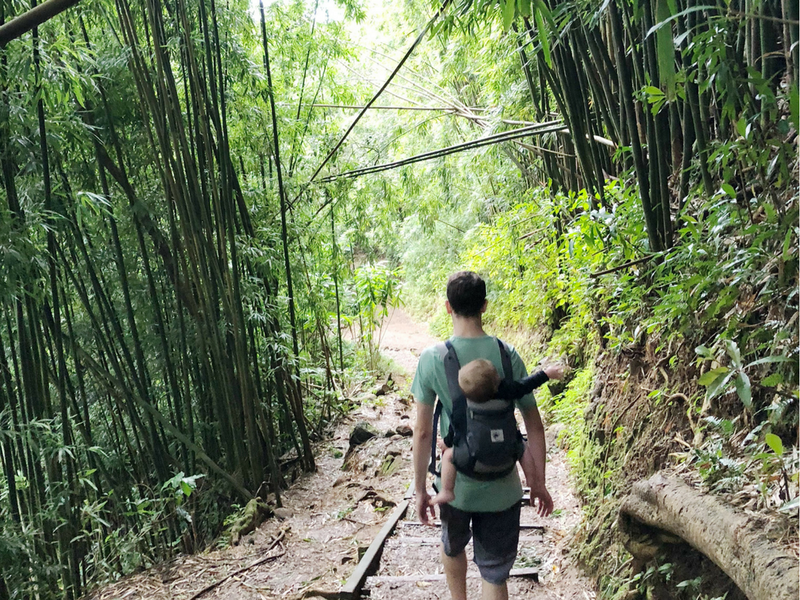 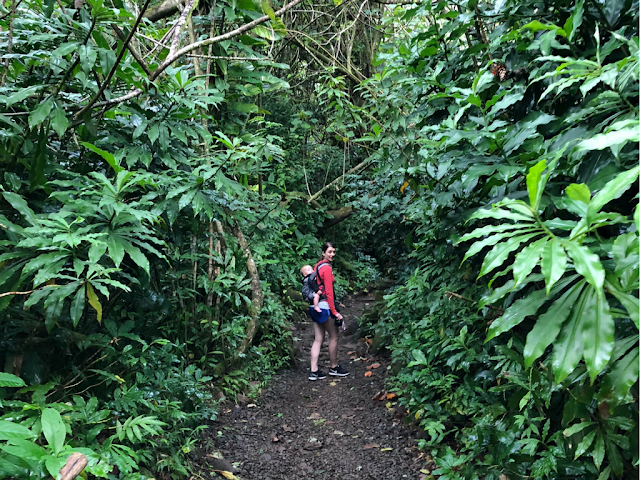 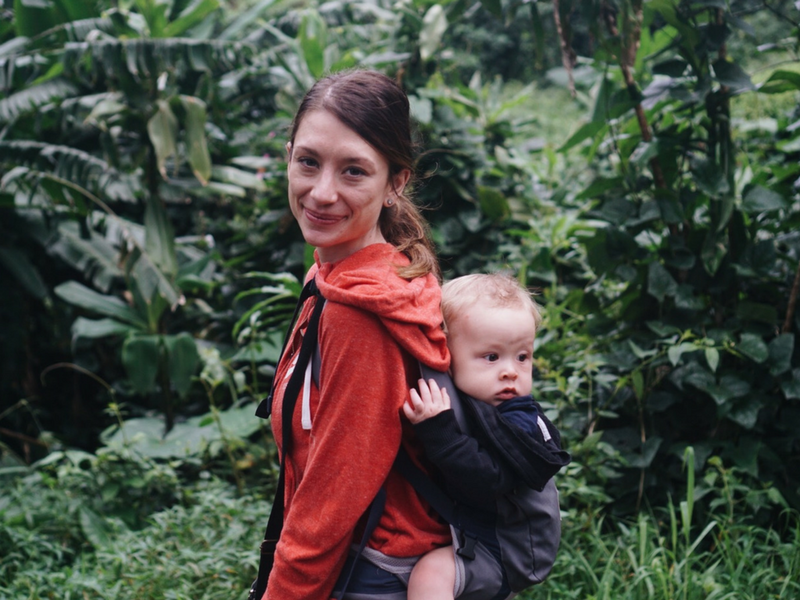 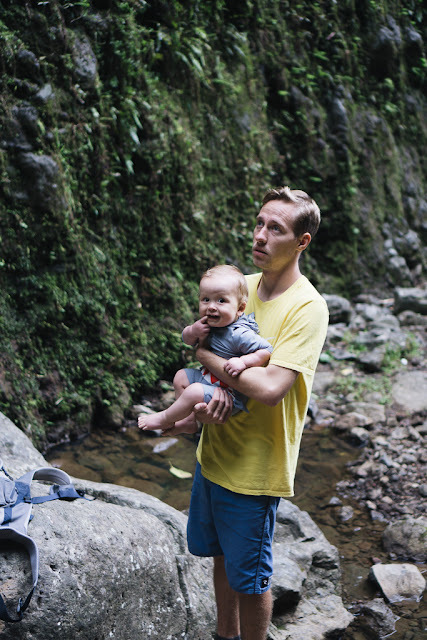 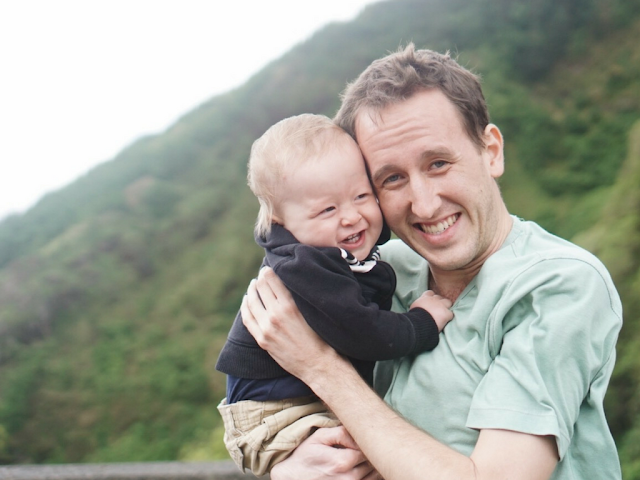 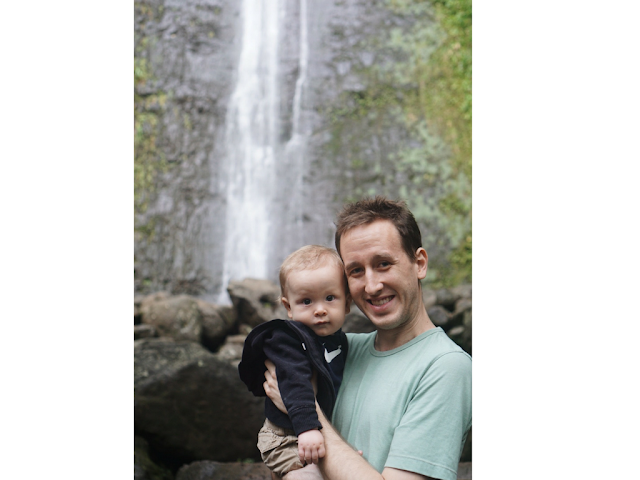 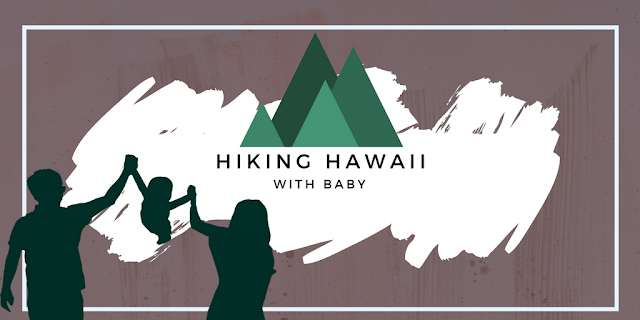 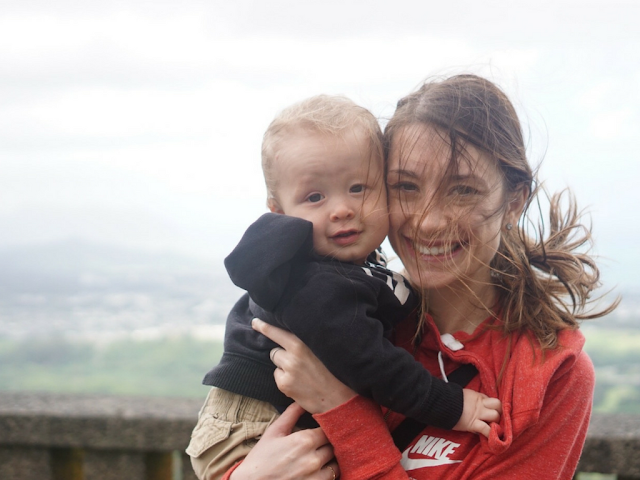 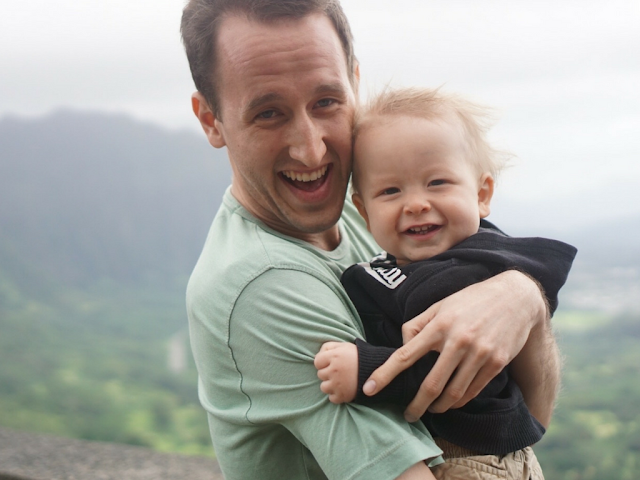 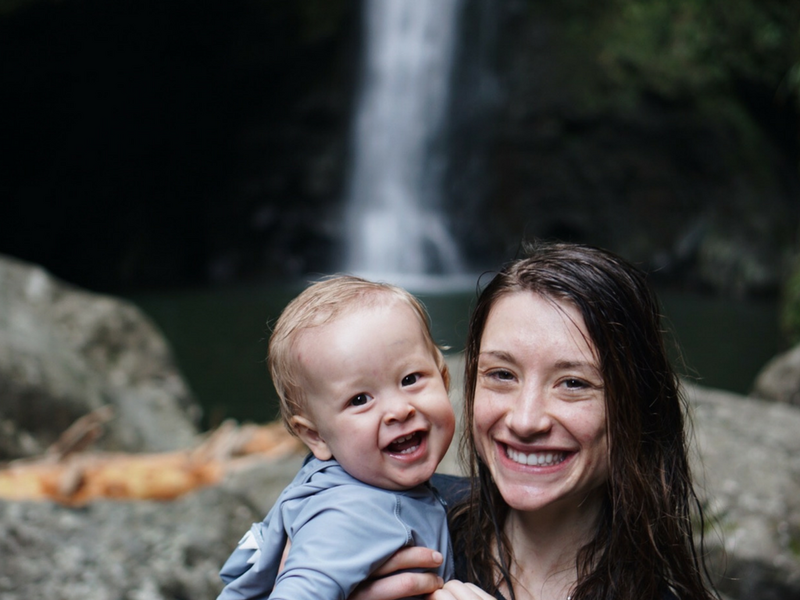 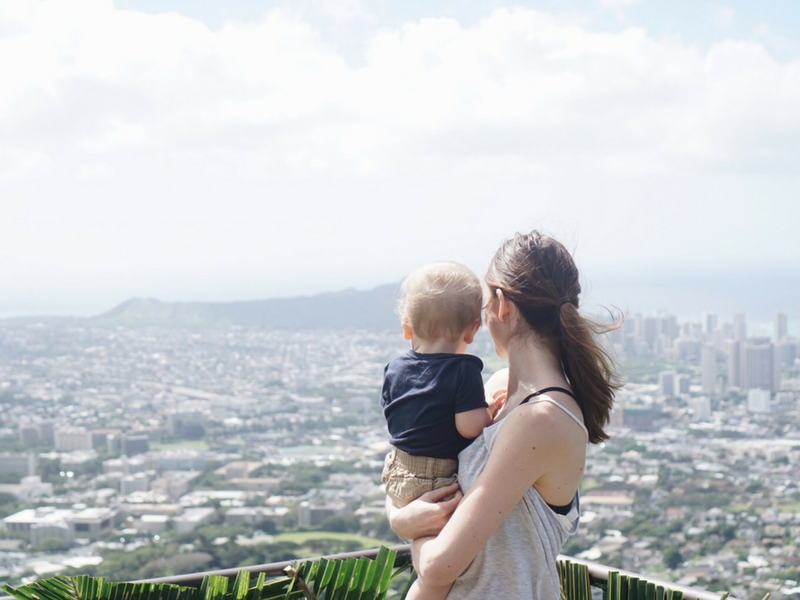 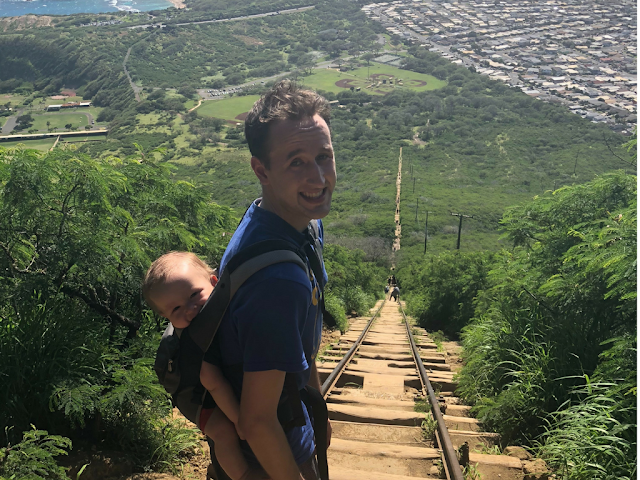 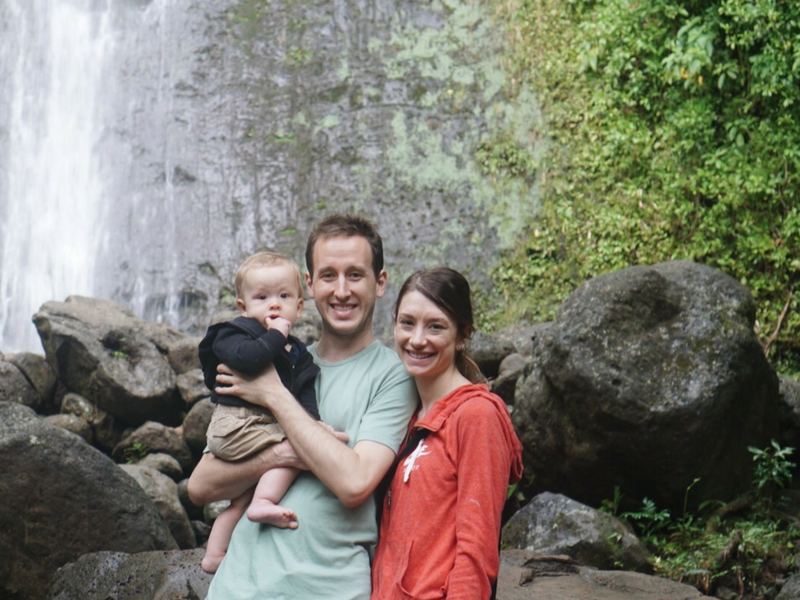 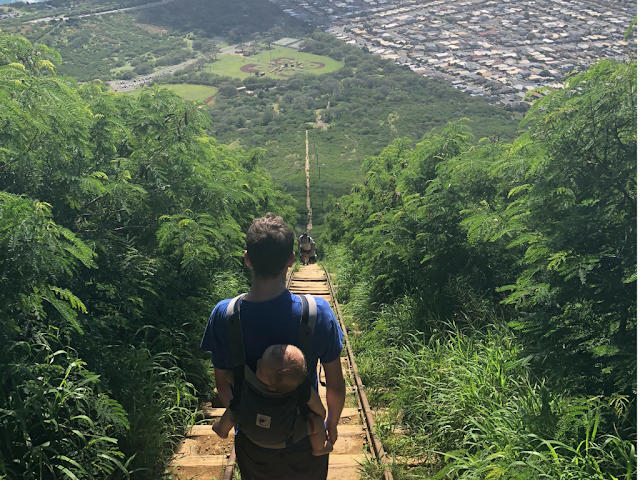 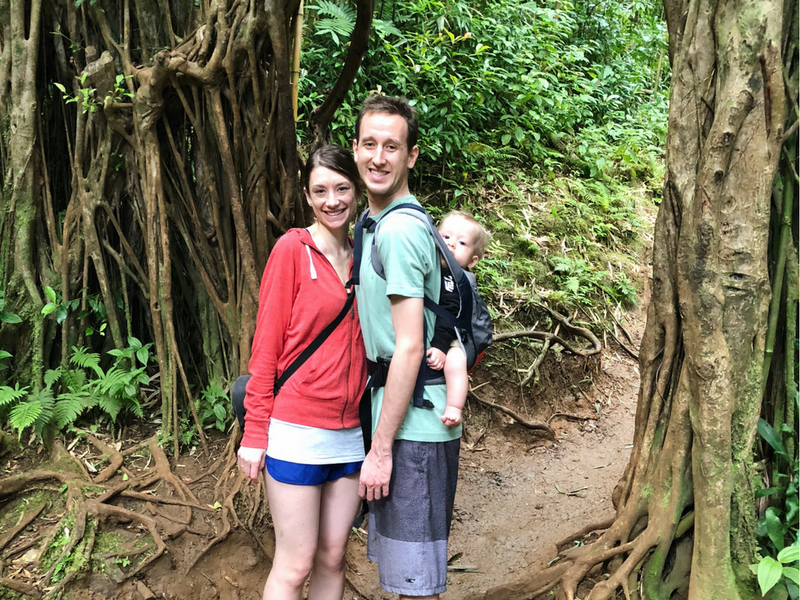 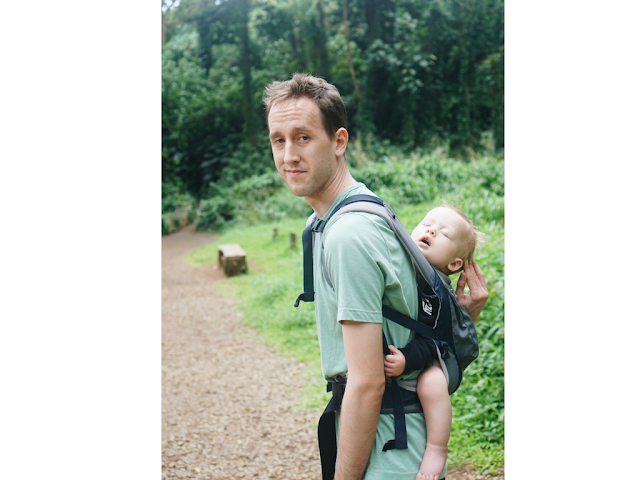 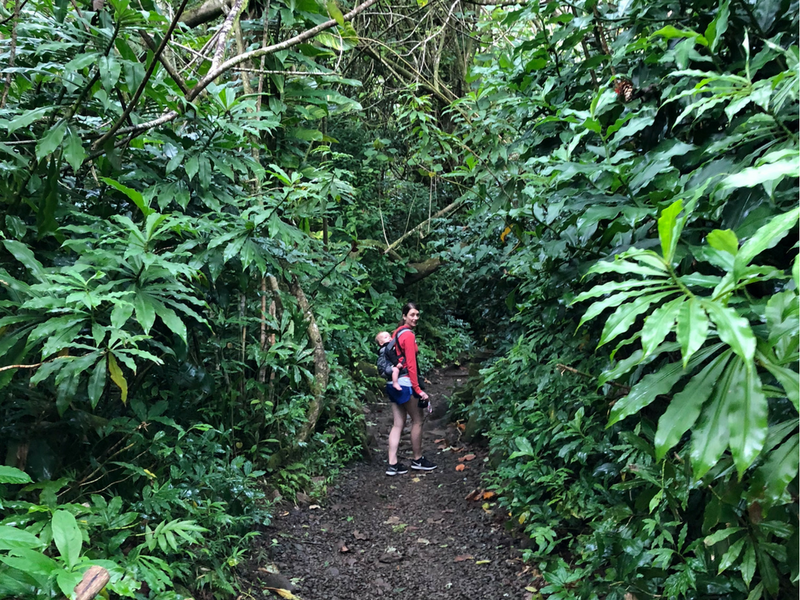 The Stevenson Ohana: Hiking Hawaii with Baby! 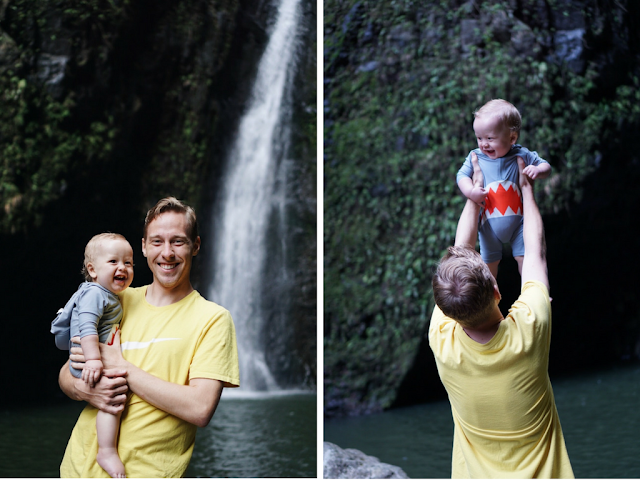 Hiking adventures and lookouts with Luke! 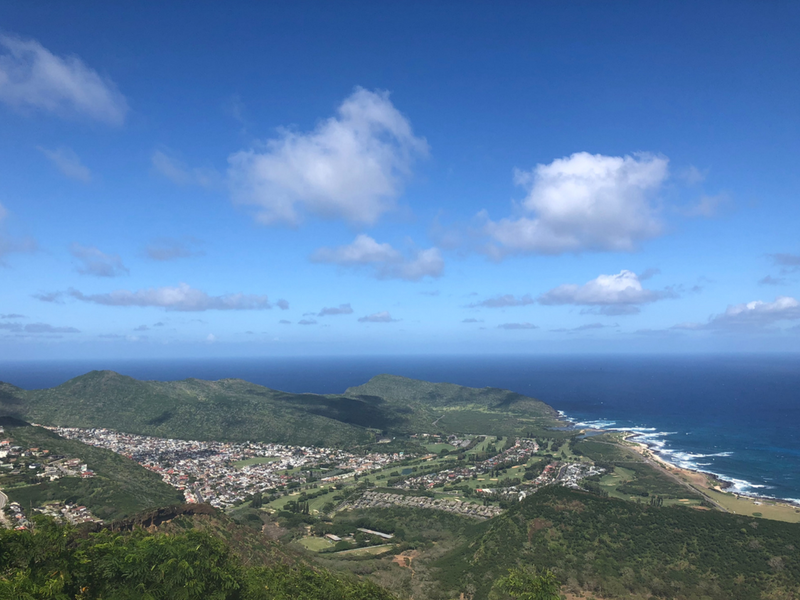 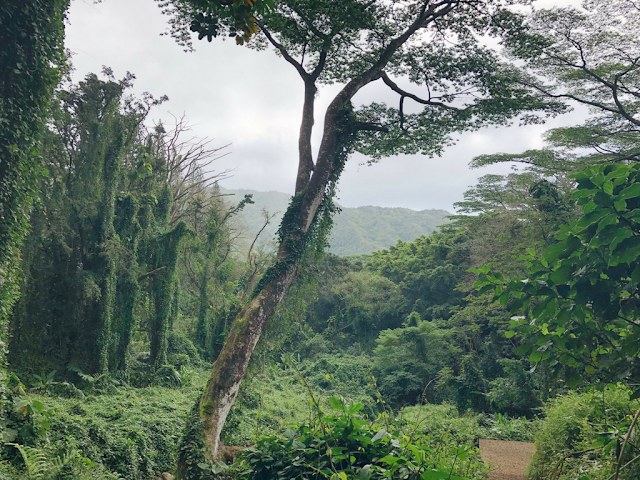 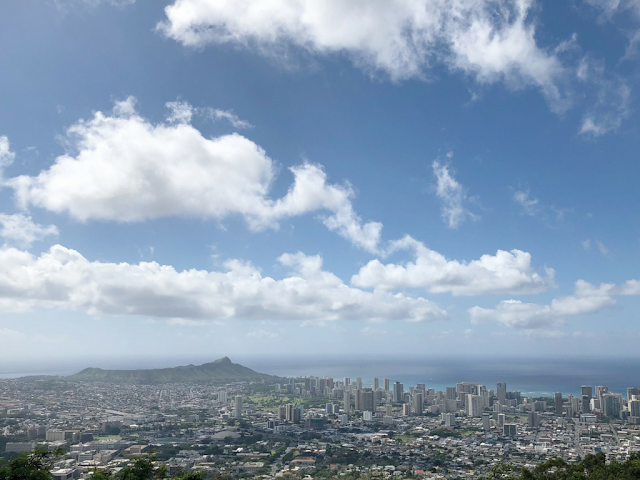 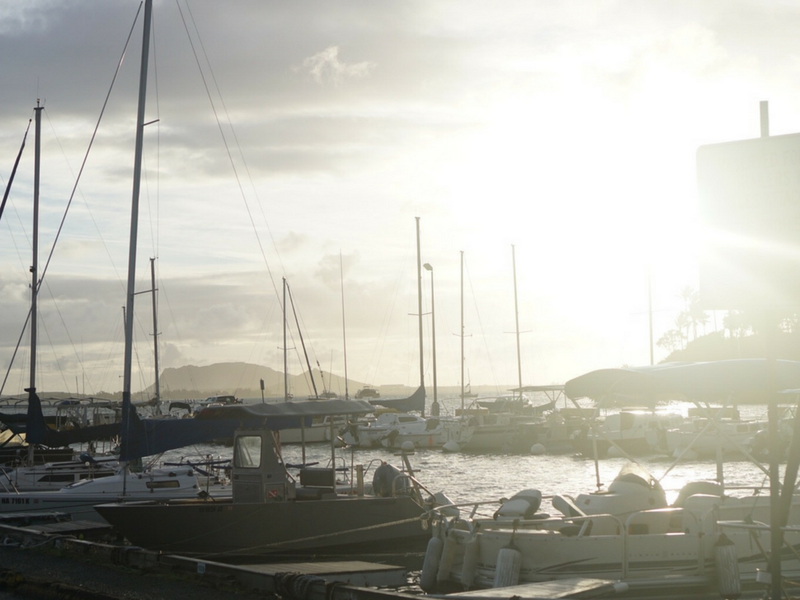 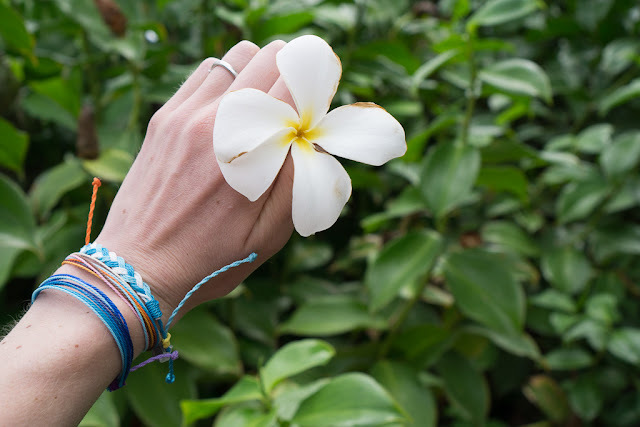 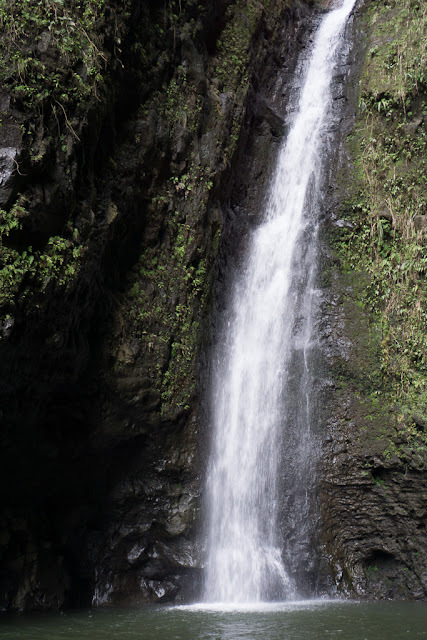 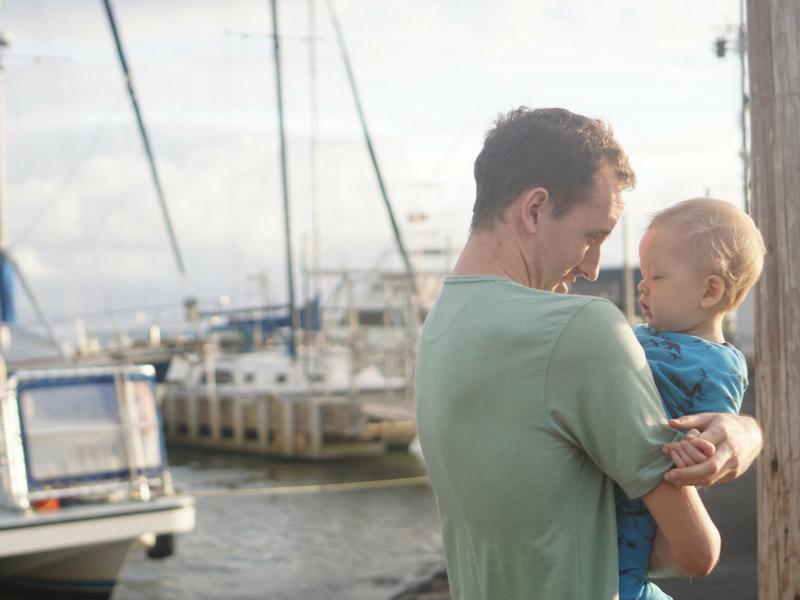 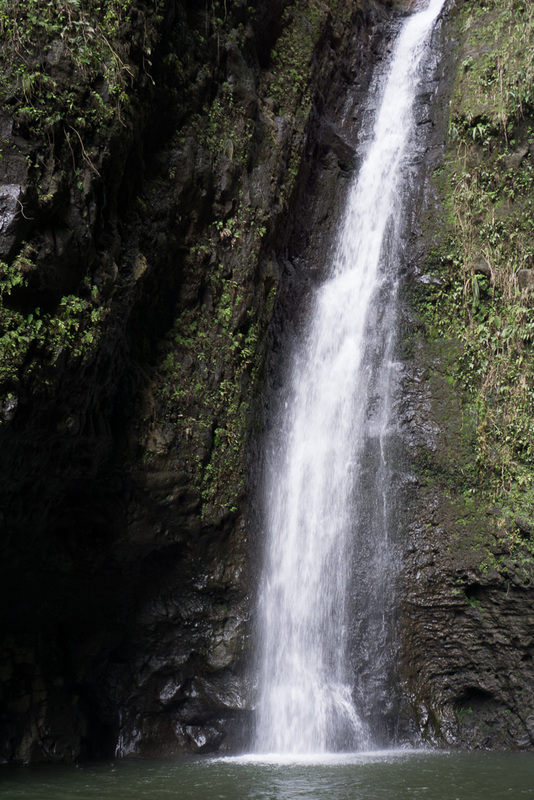 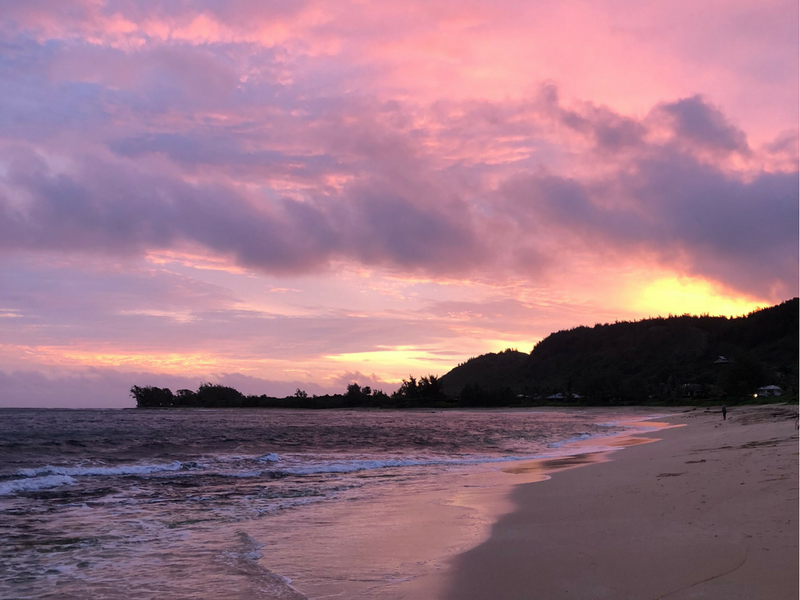 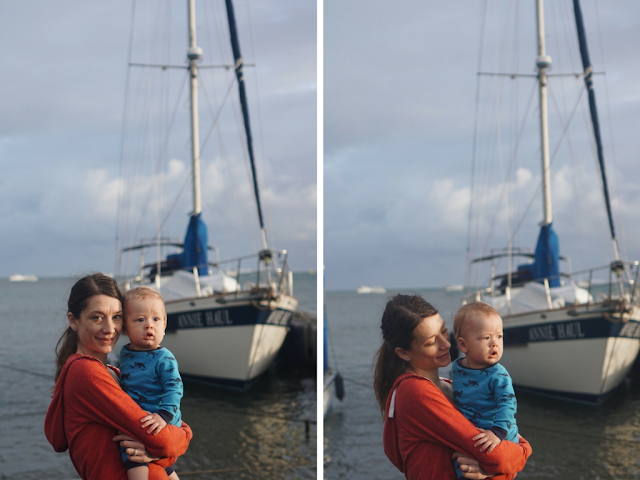 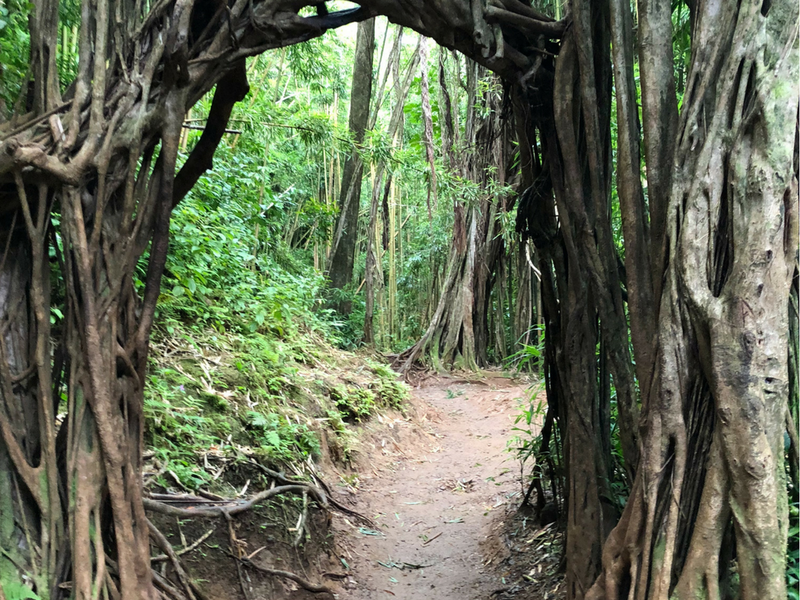 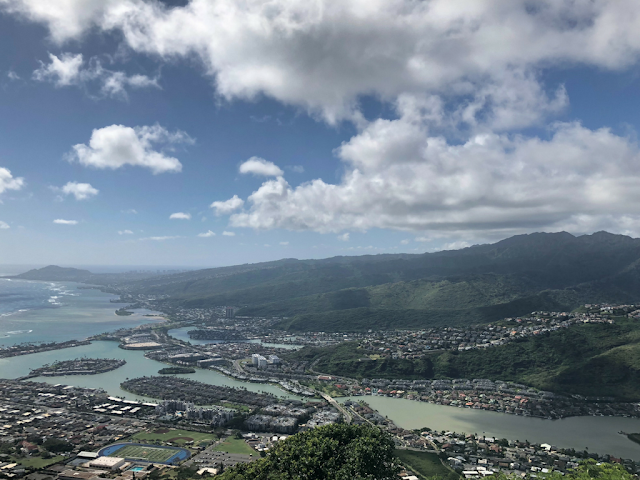 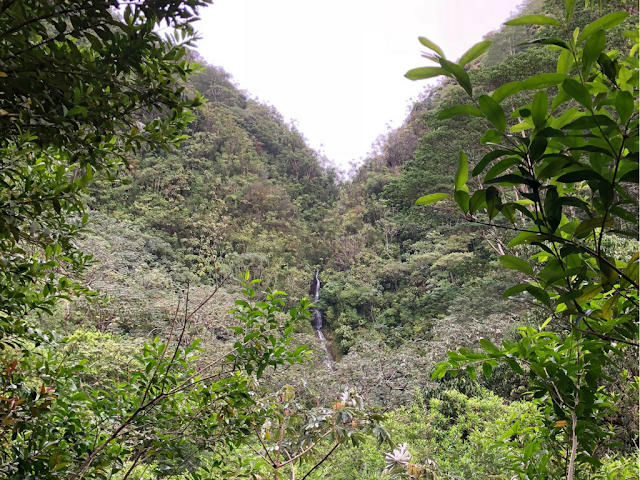 We hiked Sacred Falls, Koko Head, Monoa Falls, and did the Pali Lookout, Tantalus lookout and stopped off at our favorite Boat Harbor during the week in Hawaii. 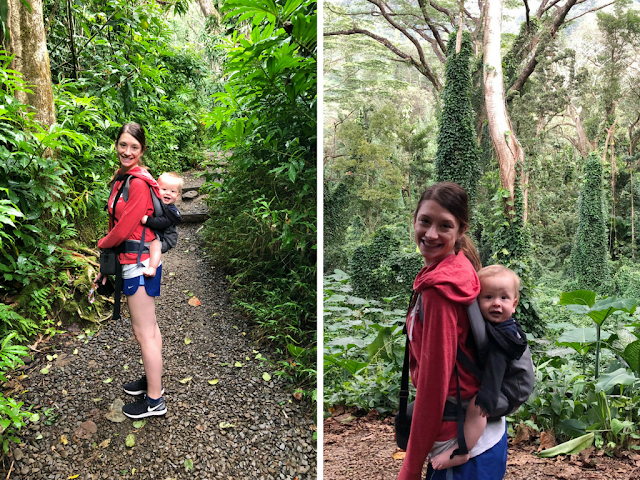 Luke loves being outside in his little backpack and enjoyed his free ride up to the top of these pretty places.